Coinigy Review - Best Trading Platform For Crypto? 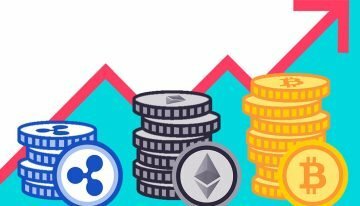 Home About Cryptocurrency Coinigy Review – Best Trading Platform? Looking for a good trading platform that has all the tools and indicators to keep you on the green? Coinigy might be it, read my honest coinigy review! 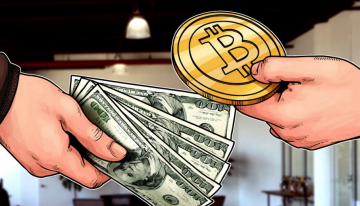 Here’s a wild guess as to why you’re here—some family member of yours might have come up to you and asked about cryptocurrency (because you’re apparently the go-to person now when it comes to digital stuff), or you’ve been browsing on some website and one of the advertisements screamed money. You click it, and, well, what on earth is all this about Bitcoin? 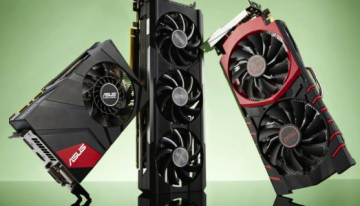 You need not to worry about not being able to wrap your mind around this thing—believe me, I’ve scratched my head a couple times before I got the slightest bit of idea about how these things work. 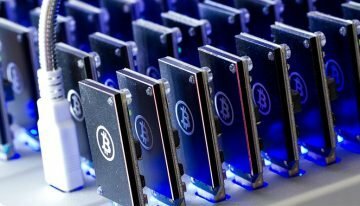 For this article I’ll be explaining whether Coinigy is actually worth your time investing into. 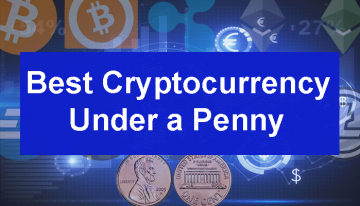 But first, we need to get to the basics and give you a simplified gist of what cryptocurrency is. If you want the in-depth details, you can visit https://en.bitcoin.it/wiki/Main_Page. For you to get an idea, imagine a bank. A bank operates on a payment network with accounts, balances, transactions, exchange fees and generally a centralized system. Now imagine the opposite of that. 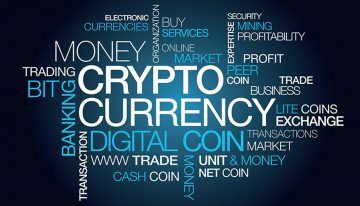 That is exactly how cryptocurrency works—it is decentralized, because of the absence of a third party and is instead controlled by codes that guarantee that no entity can affect the currency; cryptographic, because it uses a system of encryption to regulate the transaction and creating of coins; digital, because they are non-physical digital coins in digital wallets; and accessible, because anyone with a mobile phone can use cryptocurrencies like Bitcoin. 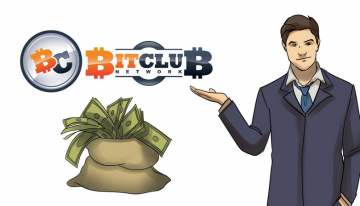 Once you join this business, all your transactions will be stored in a public ledger, which ensures that your identity as the wallet owner remains cryptic (hence “CRYPTOcurrency,” get it?). This public ledger is also called a “transaction block chain,” a system that safeguards the accuracy of spendable balance in “digital wallets.” These wallets can transfer funds in a transaction process, all within the confirmation of the public ledger. A cryptographic signature will provide proof that the transaction is indeed made by the wallet’s owner. Visit https://www.coinigy.com/ to sign up—it gives you a one-month trial for free! 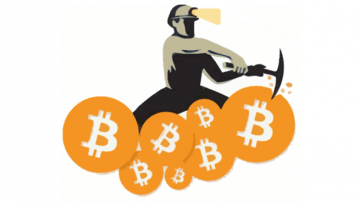 “Miners” (which can be anyone because it is open source) confirm the transaction and adds them to the public ledger. This process is how the transaction block chain goes. 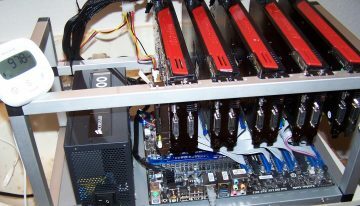 The first miner adds a “block” to the public ledger, and this procedure secures the safety of an owner’s wallet every time a block is mined. 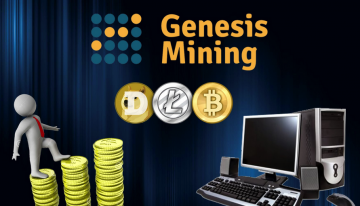 With each block added, the wallet is increased with newly created coins which are given value with the mining process (this is called the proof-of-work system). Why you should give coinigy a chance! Have you followed me so far? Let’s get on to whether or not you should give Coinigy a try. Research is always important when buying a product you’re not sure about or investing into something such as this, especially since it is online. Let me get you started with a few things about Coinigy. 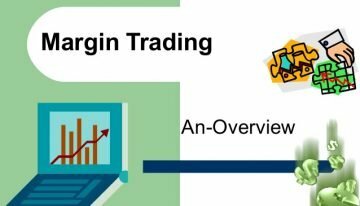 Coinigy promises a “trade smart, trade simple, and trade safe” experience. As a cryptocurrency platform, it can let you access digital currency services across various networks. 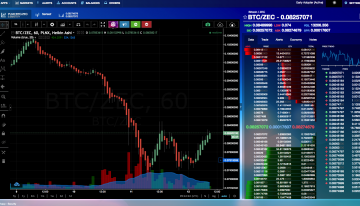 It supports up to 45 various Bitcoin and altcoin (alternative coin) exchanges all over the market. Basically, it is a trading tool that consolidates all your trading accounts into one place while maintaining fully encrypted user data. Accounts are linked into this tool, so you can place orders and track all your trades in only one location. 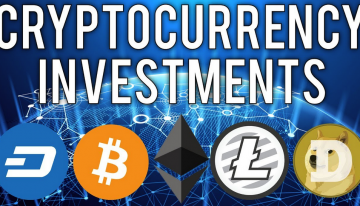 This platform lets its users keep track on their balances, deposit funds and evaluate the growing trends on the major cryptocurrency exchanges. There are also no funds stored on-site on Coinigy, providing a guaranteed safer experience for users. 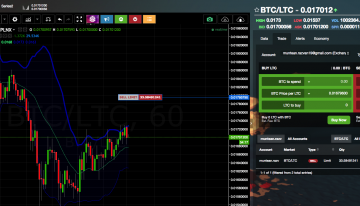 The latest tweaks and changes into the software now also helps users make better and more assured decisions when it comes to the changing nature of market conditions. This is all in regard to increasing profit and trading effectively. The funds are stored on the exchanges itself, or in their digital wallets that are specifically detached from the exchanges. So let’s get on with the question everyone’s really asking: is Coinigy actually safe? Yes. 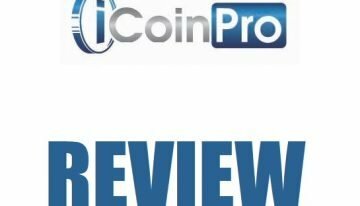 Coinigy reviews have been positive, despite its indirect lack of popularity among users. It has been reviewed on sites such as Forbes, Coin Desk and MekongMoney, all three of which have praised this tool as handy, convenient and with a gorgeous interface on top of that. 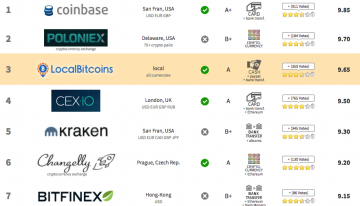 Furthermore, numerous online scam detectors and reviewers have given the green (the color of safety) approval check mark for Coinigy, only partly because of the fact that Coinigy has also been operating for more than two years, having been around since 2014. However, other reviews, while praising Coinigy’s convenient features, complain about its glitches and frequent lagging and database issues. This can definitely affect its synchronization with the market place, but the talk is that an update is underway to enhance the Coinigy performance. This is not surprising, since it has been receiving private funding in the amounts of 100 to 400 thousand dollars to improve the software. Its “lack of popularity” also has to be taken back, because it has truthfully nearly 29,000 active users with around 18,000 new users that recently signed up over the past few months. Testimonials also commend the effectiveness of Coinigy as it enables users to exchange and purchasing funds on both lower priced and higher priced exchanges. Thing is that coinigy helps you trade from multiple exchanges from its platform trough api key and its 100% safe. 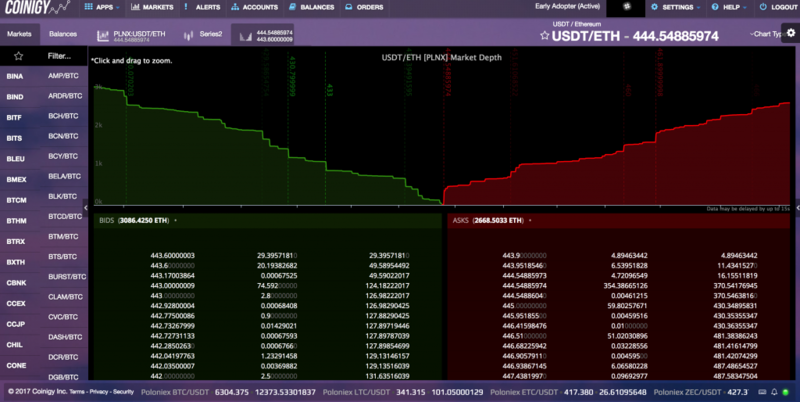 Also, it has a lot of technical analysis tools and maybe a hundred indicators to help you become a successful trader. Okay then, you might say, but will I actually make money out of this software? Yes. Will you make a lot of money? You’ve seen it in the advertisements all the time: how someone made 200 dollars into 70,000 dollars in one year, or something along those lines. But those are really not the right question to ask about Coinigy. If you’ve been paying attention, it’s not a software for exchanging cryptocurrencies, rather a tool that facilitates these trades and exchanges, with benefits of tighter security to protect you from evil scams that have been instilling all kinds of fear into the people. 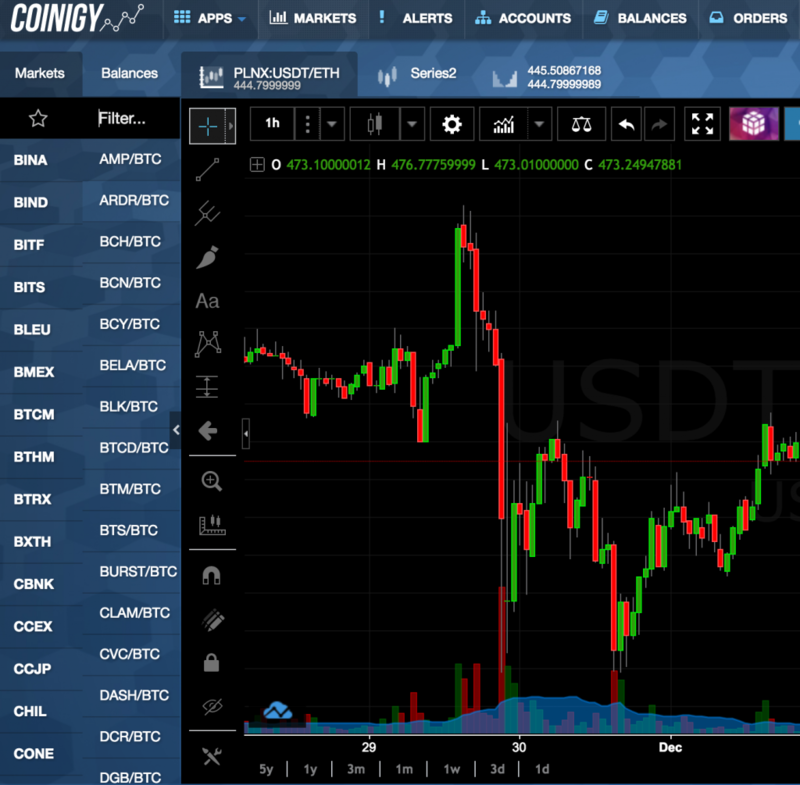 So if you’ve been thinking about getting into the auto-trading business involving cryptocurrencies, then I would certainly recommend that you use Coinigy. It’s always good to start off on the right foot with complete assurance, rather than paving through the rocky road of misfortune despite having been warned. 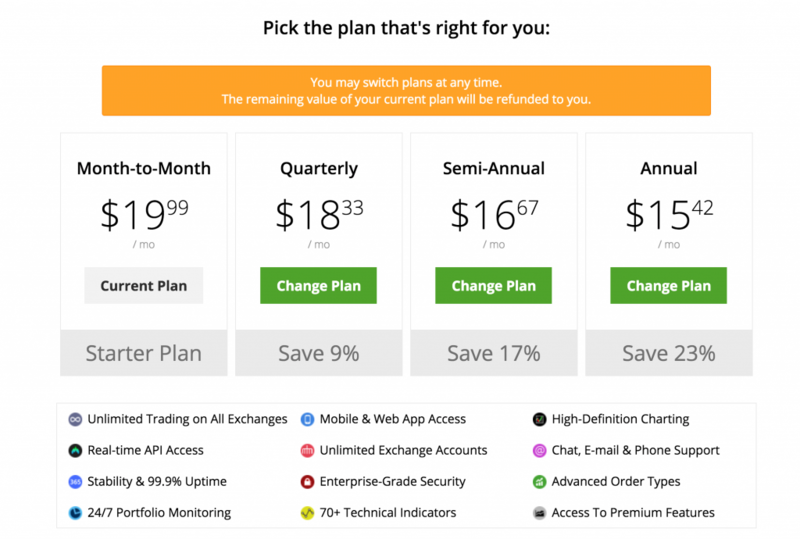 Also their top subscription its only $19.99 a month, it’s pretty cheap if you ask me for a tool that can help you to make thousands a month! 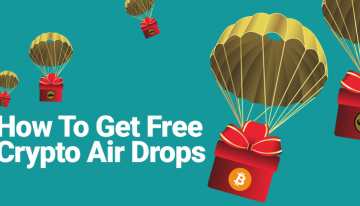 Visit https://www.coinigy.com/ to sign up—it gives you a one-month trial for free! How neat is that?